If you are a junior golfer overwhelmed by the recruiting process and how to become a Student/Athlete at the collegiate level, Eyes On Golf will help ease your mind! We mentor junior golfers and their parents providing a clear understanding of what it takes to enhance their golf development. We will provide important information about preparing academically and athletically for your journey through the college placement process. I’ve known Susan Watkins for 20 years and witnessed first-hand her ability to coach at the highest level in college golf. She understands the game but most importantly she understands people and relationships. She has a passion for life and for helping others. Her energy is very contagious and I believe she is the perfect mentor for junior golfers aspiring to play college golf. 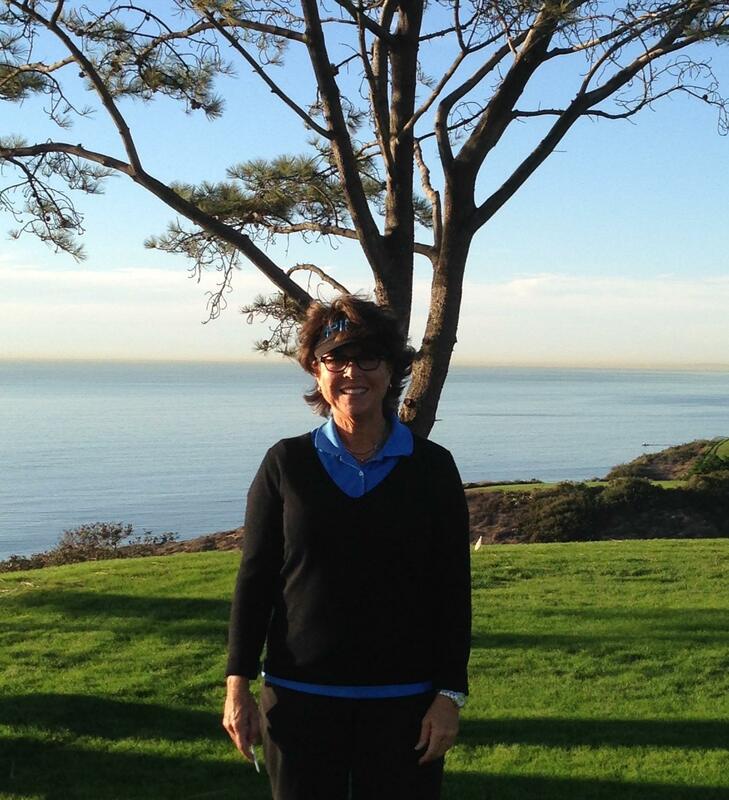 Susan Watkins brings passion and solid fundamentals to her approach in helping people in the game of golf. She is an wealth of knowledge about the recruiting process for juniors and their parents. As a Coach, Teacher, or Mentor, Susan is able to articulate her experiences in very digestible fashion for players at virtually every level to understand, learn from, and improve their skills. After many years as Coach at The University of Texas, and much success, she can provide a clear path for those interested in competing at the collegiate level. Susan Watkins has very few rivals with the experience and passion she brings to the game of golf. As a teacher, mentor and coach, she has experienced success at the highest level. Winning with passion and integrity are words and thoughts that come to my mind when I think of Coach Watkins. Those that are working to become their best and need direction in their path to success would do well to enlist the services of Coach Watkins!